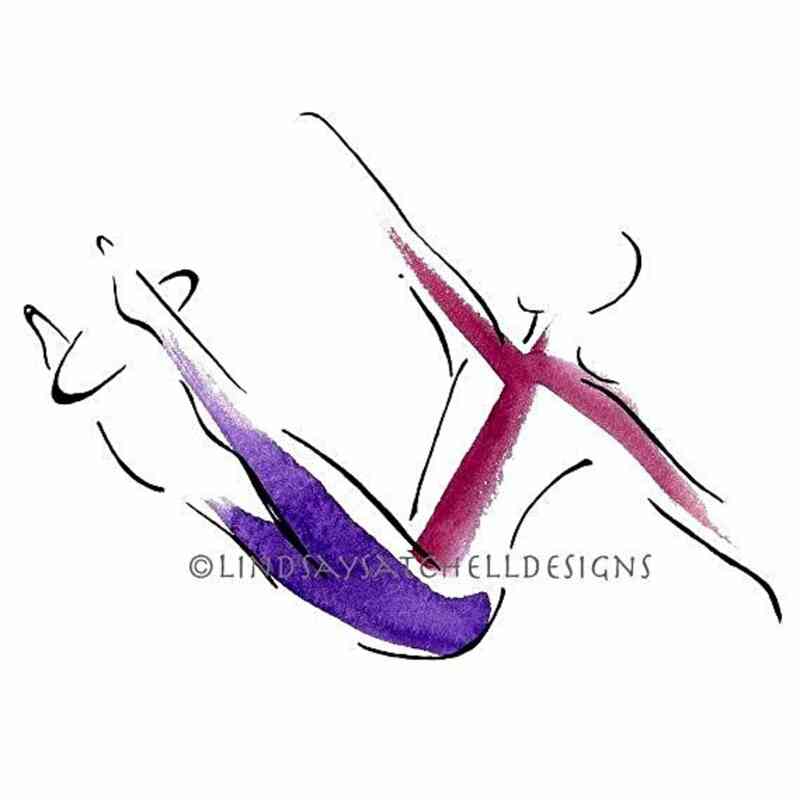 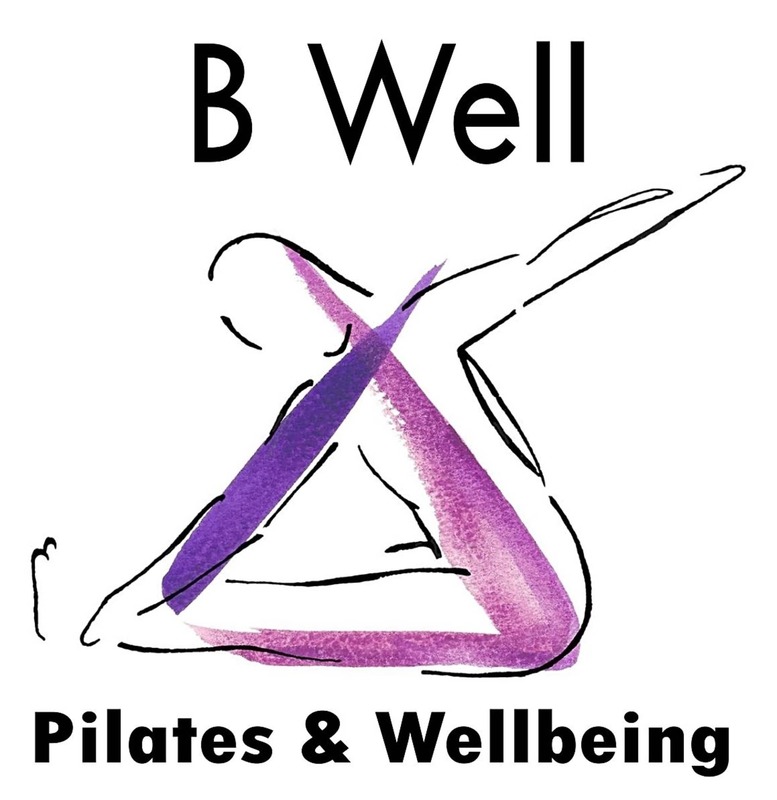 I've always been passionate about Pilates and decided to turn my passion into a business. 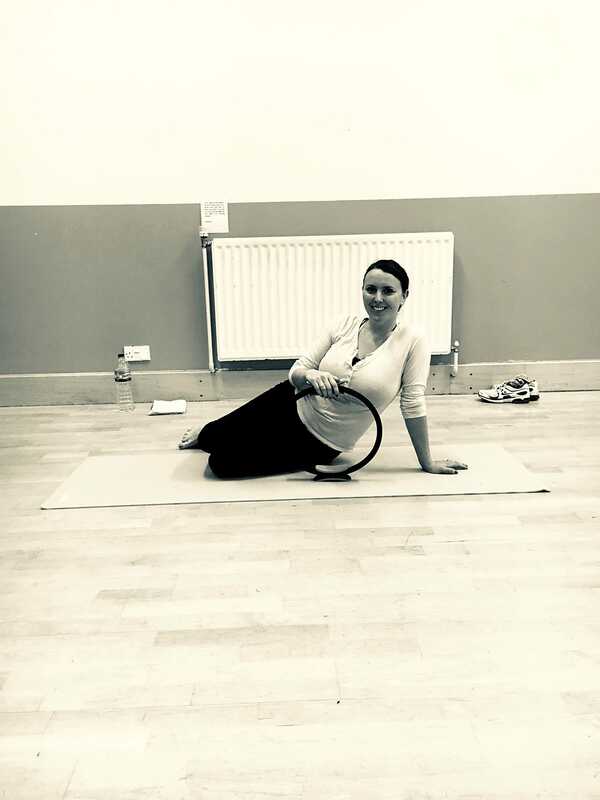 I have a level 3 Diploma in Mat Pilates & I am trained in Pre and Post natal Pilates instruction. 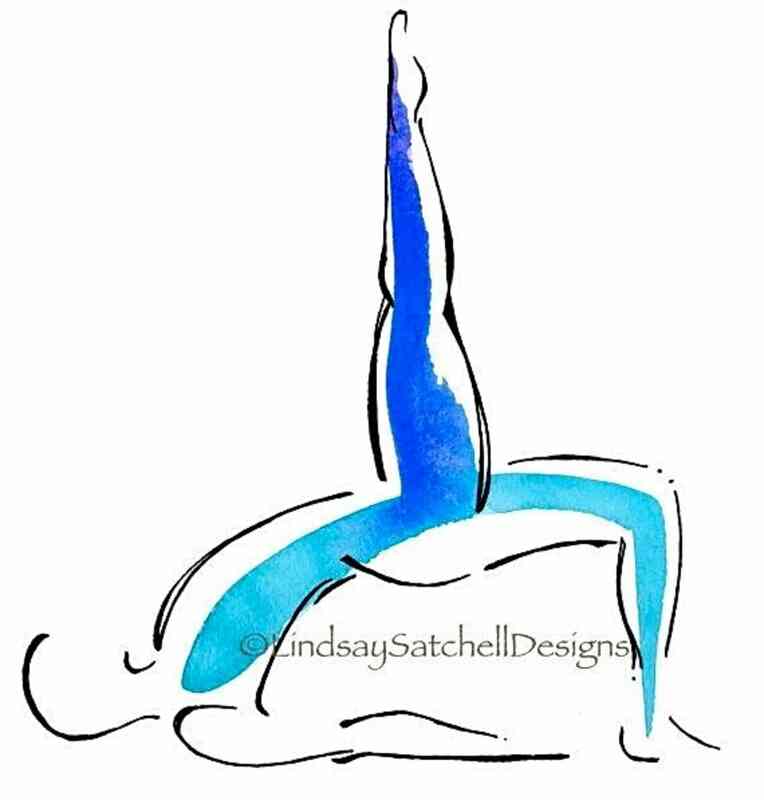 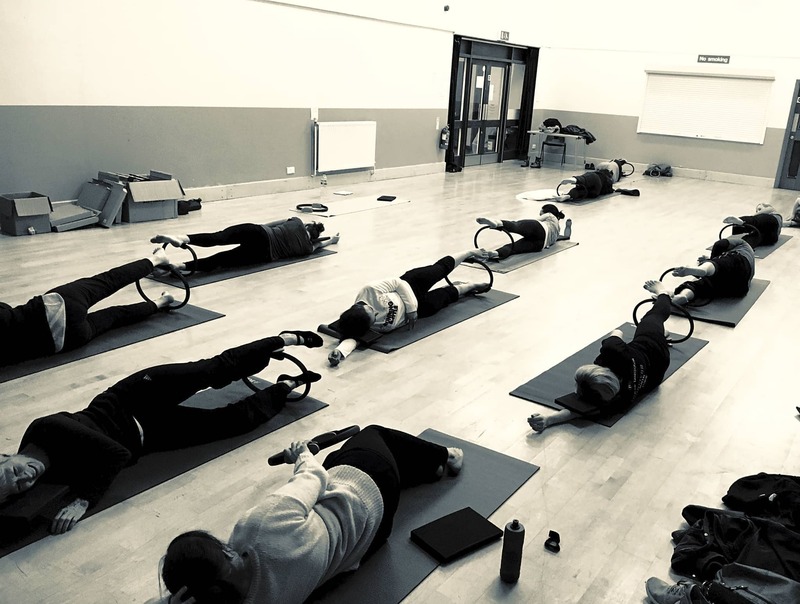 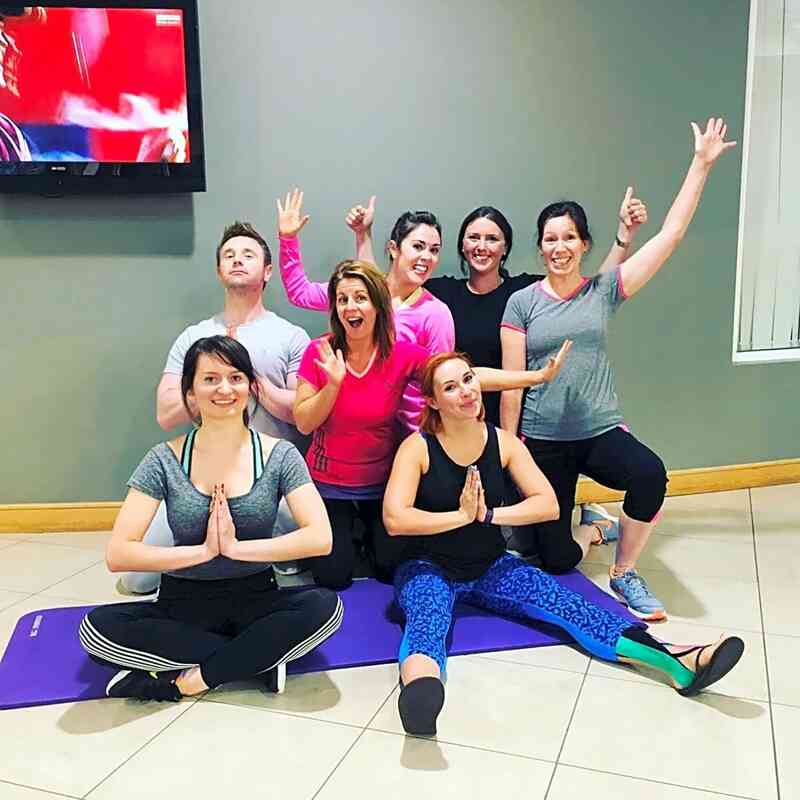 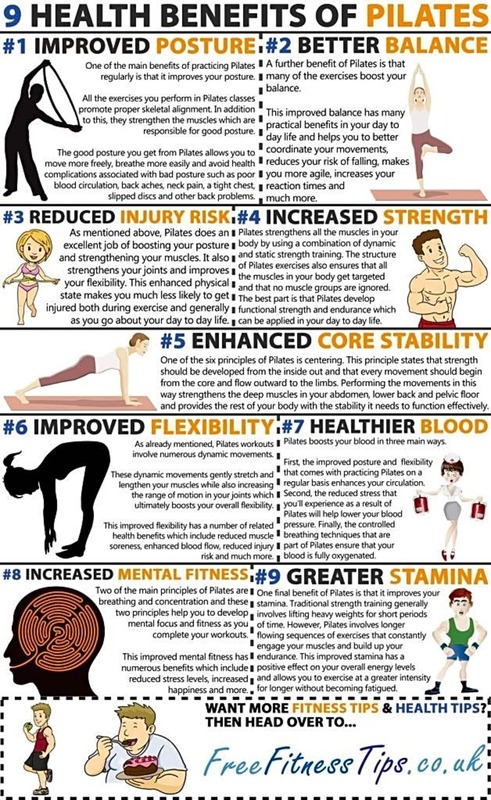 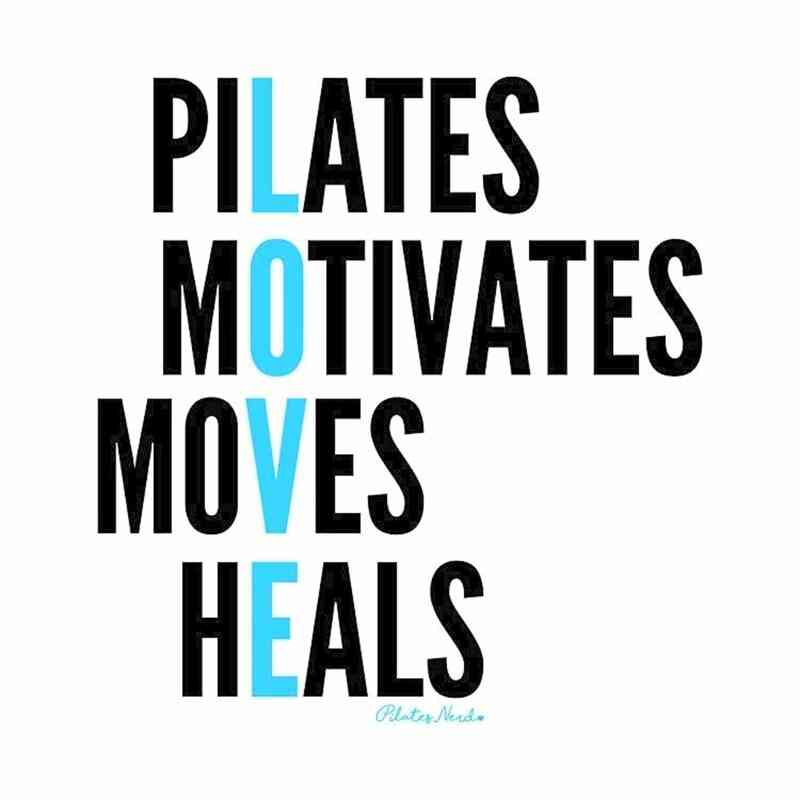 Having seen the wonders Pilates has worked for me through 3 pregnancies and subsequent recoveries, this is a discipline I am proud to deliver alongside my mixed ability Pilates classes. 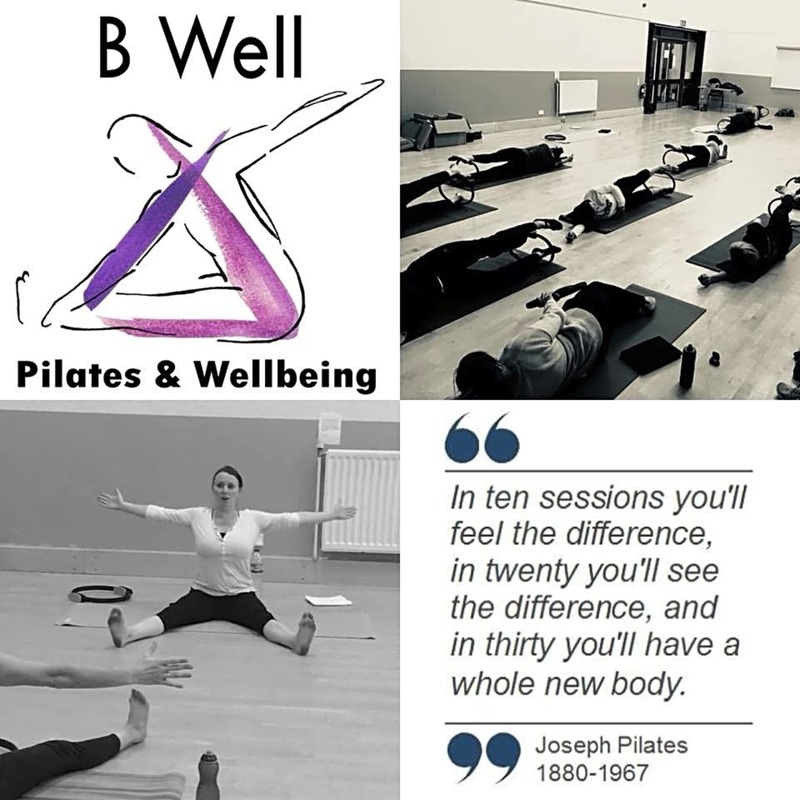 I keep my classes deliberately small to ensure all my clients receive the attention they deserve & take a pride in delivering a high level of service tailored to meet your needs.